Day six of this year's World Series of Poker Europe saw three separate tournaments takes place inside Casino Barrière, Enghien-les-Bains, with one of those reaching a final table. 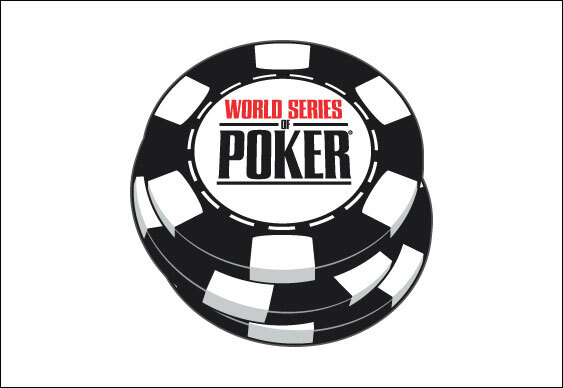 Indeed, after three sessions the €5,300 Mixed Max No Limit Hold'em event came to a conclusion with two players vying for a slice of the 2013 WSOPE bracelet pie. Having overcome a tough field that included the likes of Phil Ivey, James Dempseyand Shannon Shorron Day 3, Dan O'Brienand Darko Stojanovic were left competing for the title. Thanks to dominating performances against Jason Mannand Noah Schwartzin their semi-final matches, Stojanovic and Schwartz were able to make it through to today's final with stacks of 507,000 and 1,594,000 respectively. At present O'Brien is down as the favourite to scoop the €188,160 top prize but anything could happen when the action gets under way later. Whilst the final sixteen in Event #3 were swapping chips the second day of play in Event #4, the €1,650 PLO tournament, saw a star-studded final table form. Overall the tournament managed to attract 184 entrants but by the time Jonathan Little's elimination brought yesterday's session to a close just six players remained. Leading the way once the official chip counts were in was Juha Helppi with 227,500 chips, just ahead of former WSOP Main Event finalist Jeremy Ausmus (203,000). When play resumes later however the two chip leaders will certainly have their work cut-out as the chasing pack contains a selection of tough players, including: Jan-Peter Jachtmann (149,000), Martin Kozlov (127,500), Jason Mercier (81,500) and Mike Schwartz (39,500). The final event to get under way on Day 6 was a €2,200 No Limit Hold'em spectacular. Standing as the second largest event of the WSOPE 2013 so far with 337 entrants, the opening day of action welcomed a slew of pros, including Phil Hellmuth who was chasing a record setting 100th WSOP cash. By the time the day had concluded Phil was still in the mix with 20,850 chips but that haul was nowhere near enough to topple Andrei Konopelko who stacked 78,375 chips to finish as the day's chip leader. Also nestled amongst the 102 survivors were the likes of James Dempsey (58,275), Erik Seidel (39,000), Angel Guillen (12,000) and Liv Boeree (8,000).